Northern Vietnam is a rich in stunning rice terraces, breathtaking bays and unbeatable scenery, as well as home to the country's capital, Hanoi. Additionally, the region has plenty of diverse cultural attractions that range from the hill-tribes to chaotic highland markets. With such a range of sights to visit in the north on the organised trips to Vietnam, it isn't easy to shortlist the most amazing destinations. But the following list will highlight many of the region's most popular attractions. 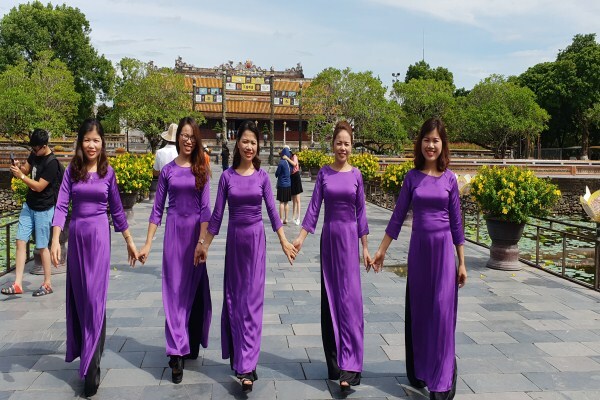 If the stay in northern Vietnam is short, a visit to the capital city, Hanoi is certain to be on the travel itinerary. This city is a wonderful blend of western and eastern cultures. The historic Old Quarter is a tourist hotspot that makes it possible to travel back in time and gives a great indication of the city's culture. Plus, there are plenty of must-do activities like visiting the incredible temples and museums. Halong Bay is among the most popular and best-known attractions in this part of Vietnam. Its stunning bay scenery includes thousands of limestone islets that rise from the emerald waters. A day trip or overnight cruise is a stunning way to explore the region and see its isolated beaches and caves. Beyond the initial bay area, there are plenty of popular places to visit such as Quan Lan and Cat Ba. Beyond Halong Bay in northern Vietnam, there are also several less congested bays that are worth exploring. Bai Tu Long Bay is one of those bays and great to visit to see its many small islands, gorgeous blue waters and striking limestone islands. It is best explored on a relaxing overnight cruise on a traditional junk-style boat. Many travellers on the Vietnam travel packages favour a tour of Bai Tu Long Bay because of the much smaller crowds. Sapa is a mountainous town that is rich in stunning scenery, while also appreciated for its culturally diverse people. This region of Vietnam is great to get an authentic feel of the country which is home to several hill tribes, such as the Tay, Day, Dao and Hmong. 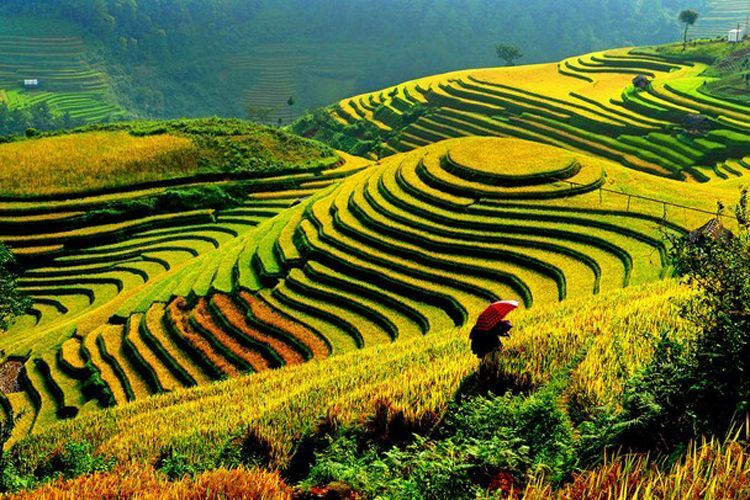 The incredible scenery of terrace rice fields and the Muong Hoa Valley make it a wonderful destination for trekking adventures. 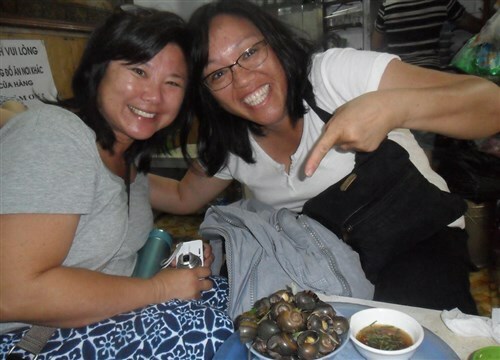 An overnight stay in a homestay is a great experience that gives the opportunity to spend a night in the home of a local hill tribe resident and their family. 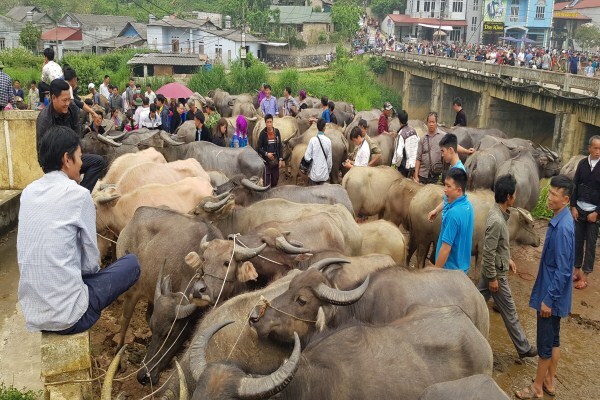 Bac Ha is a small town in north-west Vietnam that isn't too far from the border with China. 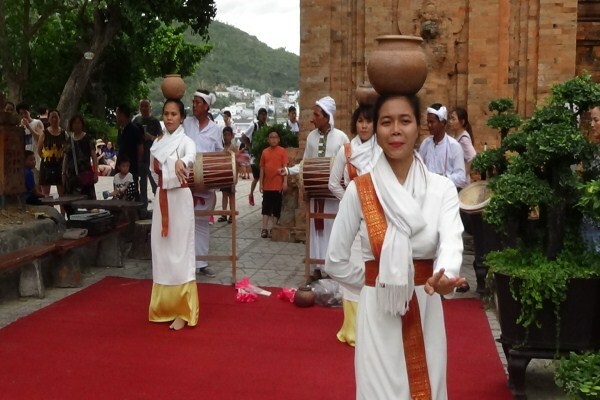 A visit to the town square is the preferred way to spend time in Bac Ha. There are several vendors selling handicrafts as well as local eateries that serve inexpensive, yet delicious cuisine. However, a great time to visit this town is on the weekend when the Sunday Market is open. Many of the hill tribe people that live in the surrounding areas come to visit to sell and shop which creates a wonderful atmosphere with plenty of vibrancy, sound and colour. Ha Giang is rich in ethnic diversity, winding roads, steep hills and its granite mountains. It is located in the northeast of the country and close to the Chinese border. A tour of Ha Giang Province is perfect for those interested in outdoor activities such as hiking and camping. There are plenty of places with stunning vantage points to appreciate the scenery, including Ma Pi Leng Pass. Additionally, there are several outdoor markets in the region. The Dong Van Market is one of the most interesting to visit and is open on Sundays. Tam Coc is a region of majestic beauty with its long stretch of river surrounded by rock formations, limestone cliffs and rice paddies. 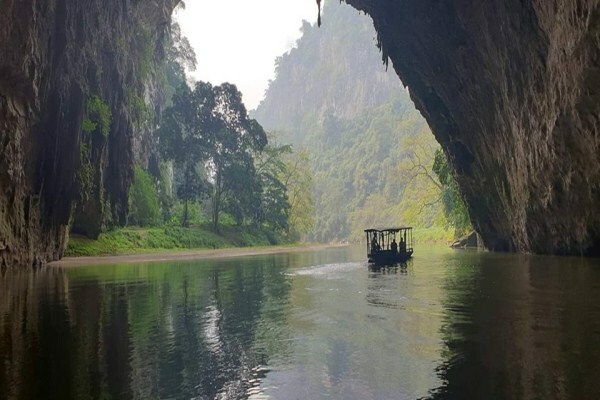 Many tourists visit Tam Coc on the Vietnam tourism packages for a boat ride along this winding river. Plus, there are even several caves to explore that the river has carved out over time. 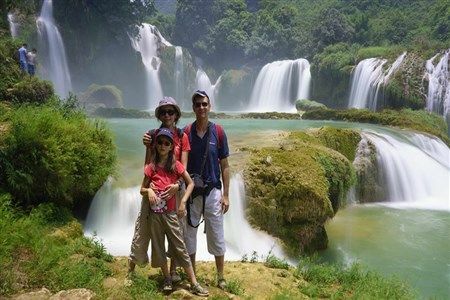 Ban Gioc Waterfall is located in the Cao Bang province in northeast Vietnam and one of the country's most breathtaking natural sights. The waterfall is right on the international border between China and Vietnam. It consists of three stages that create a very interesting and dramatic scene with multiple minor cascades and small pools. 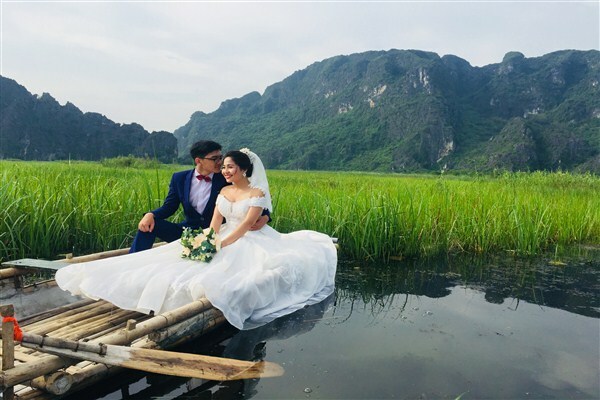 Visiting the waterfall is the main attraction in this part of Vietnam and best appreciated by hiring a guide and wooden raft to get very close to the waterfall. Mai Chau is in an idyllic location in Hoa Binh Province that has a vibrant culture with stunning mountains and lush-green landscape. 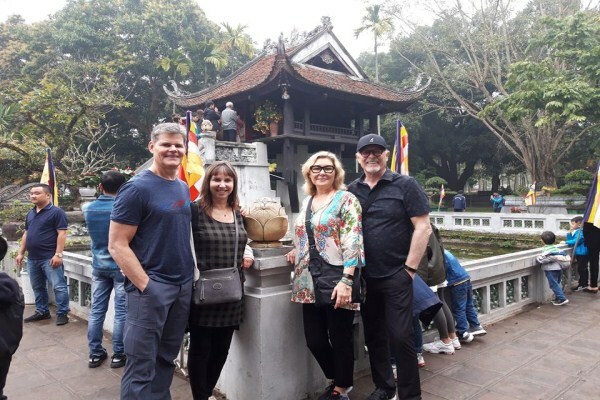 It is completely different to the hustle and bustle of a city like Hanoi and certain to be appreciated by the travellers in search of a very relaxing destination that has the authentic feel. Also, the local area has a mix of ethnic groups, which consist of the Tay, White Thai, Viet, Hoa, Muong, Zao and Hmong. Beyond the many beautiful valleys in the region, there are also the stilt houses. Many of these houses stand at least 3 metres from the ground. Also, a trekking and homestay experience is popular in this part of Vietnam because of its quiet villages and scenic setting. Cat Ba Island is the largest of the 360+ islands that make up the Cat Ba Archipelago. 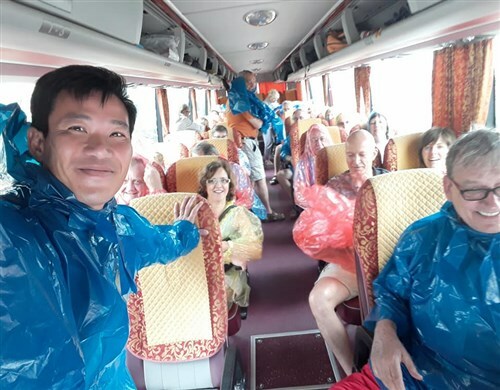 It is located on the south-eastern edge of Halong Bay and continues to grow in popularity with tourists visiting on the cheap holidays to Vietnam. There is plenty to see on Cat Ba. Much of the island is still jungle-clad with nearly 50% of the island reserved as a national park. Also, the island has the Cannon Fort which is great to climb to the top to appreciate the stunning panoramic views of the surrounding landscape.